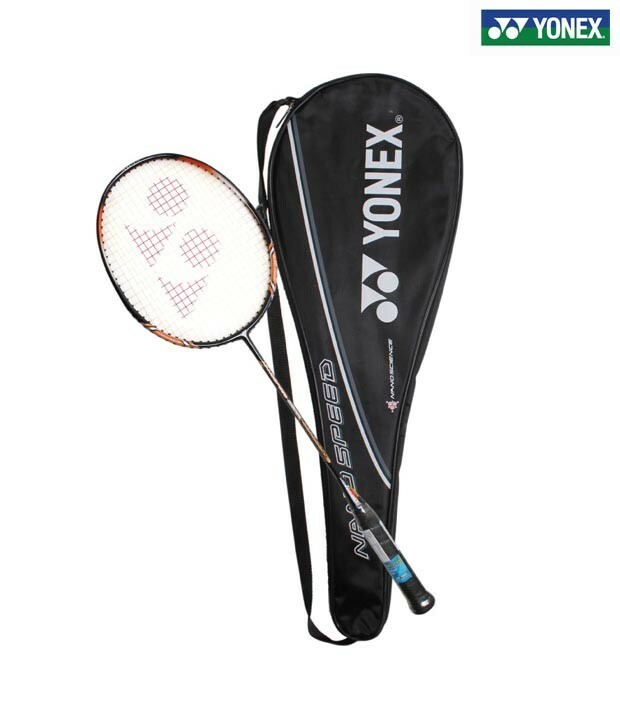 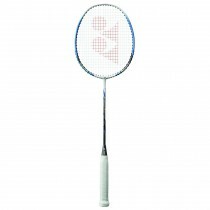 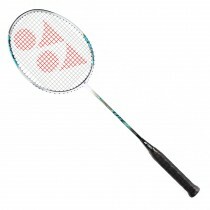 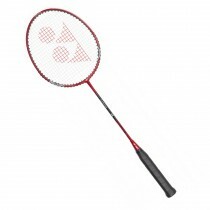 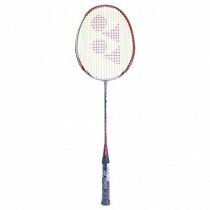 Yonex Nanospeed Excel Badminton Racket ;Nanospeed is Yonex's 'head-light' series, designed for players with a naturally quick swing and a sharp, attacking playing style. 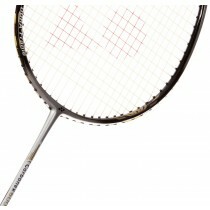 The series is ideal for players seeking faster movement and greater maneuverability on the court. 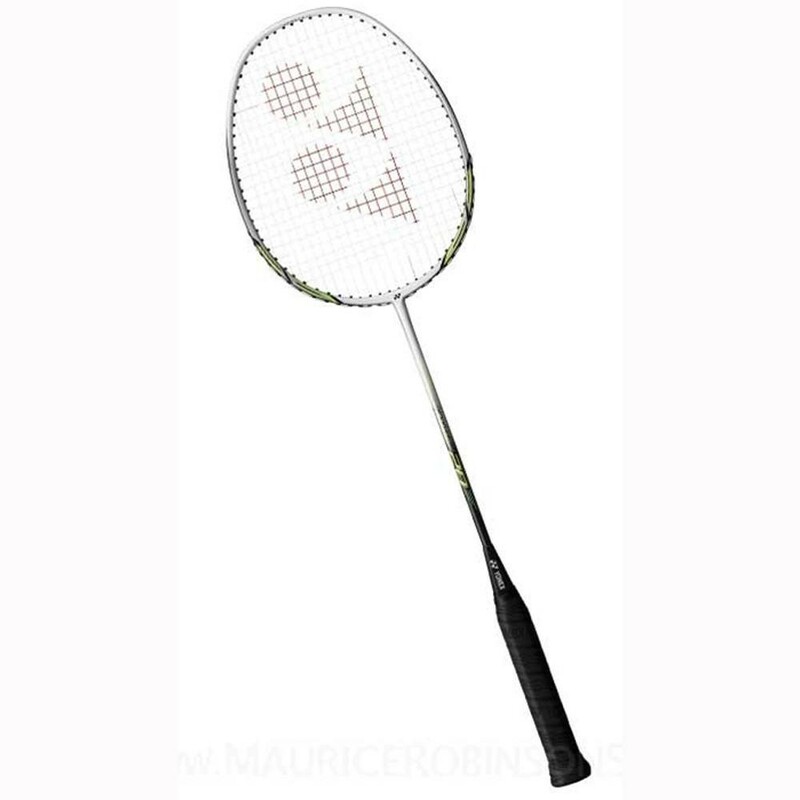 The racket made with Titanium and Aluminum Alloy which makes the frame of the racket light and easy to swing thereby making it more flexible and responsive.